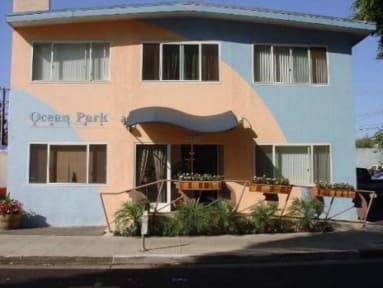 The Ocean Park Hotel is an economical botique hotel. Each guest room features cable television, refrigerator, microwave, vanity sink, free Wifi, free parking, and housekeeping services. The hotel is located next to the public transit bus line. We are located just 2 miles from the beach, with restaurants and grocery shopping within walking distance. Clean and safe environment with live in manager on site. Restrooms are shared/community style. 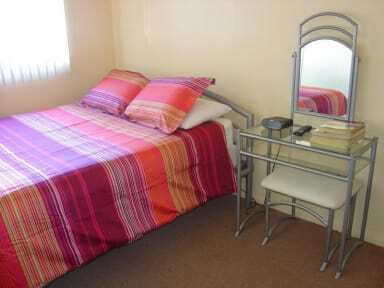 All of our rooms are equipped with one queen size bed. Each room has an extensive list of features to make our guests feel at home.